It goes without saying that we love travelling, which means that we regularly talk to and catch up with people who those who tour South America and the rest of the world. With that in mind, here is our interview with the wonderful Mari from A Wanderlust Love. What is your number one piece of advice that you would give to someone about to head to South America? Is there anything you wish someone would have told you? Do not head to South America with any sort of preconception. I understand that there is plenty of concern in terms of safety, and I do agree on be cautious. But there are occasion where people get far to carried away from movies and old stories related to some countries. Photography is obviously a big part of what you do. What advise would you have for someone who wants to get into travel photography? Be ready to put effort to catch the perfect moment when it comes to landscape, sunsets and sunrise. Do not spend the whole day after your cameras. You need to feel the place where you are at, get connected with with people-culture surrounding you. Doing this, you will feel the right moment-object to take your perfect photo. Out of all the countries you have explored in South America, which one has stuck with you the most? Is there any that kind of felt like home more than another? I am a big fan of South America and the whole culture. Although my heart has stopped in Colombia. I have visited the country 3 times, and when I am there I get the feeling I lived there in a previous life. 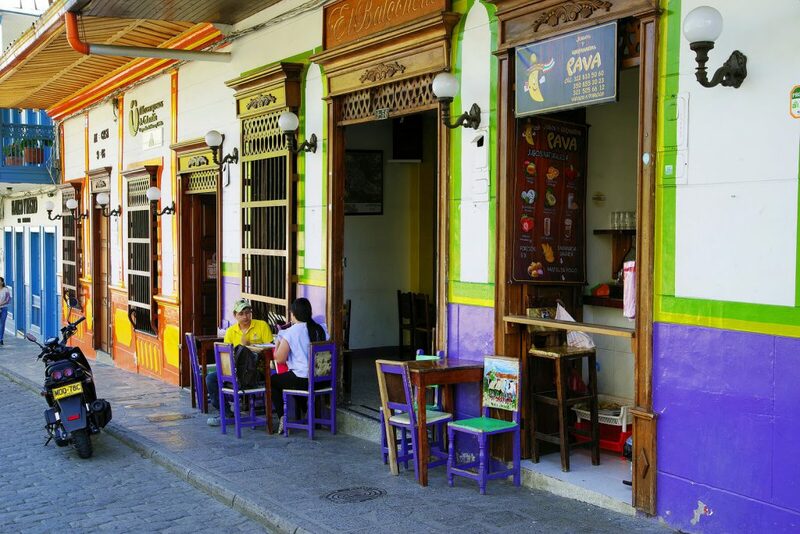 Being one of the 17th most Bio diverse countries in the world, Colombia offers it all from Sandy beaches to deserts, from Archaeology to history and folklore and much more. The more I visit the country, the more it fascinates me. 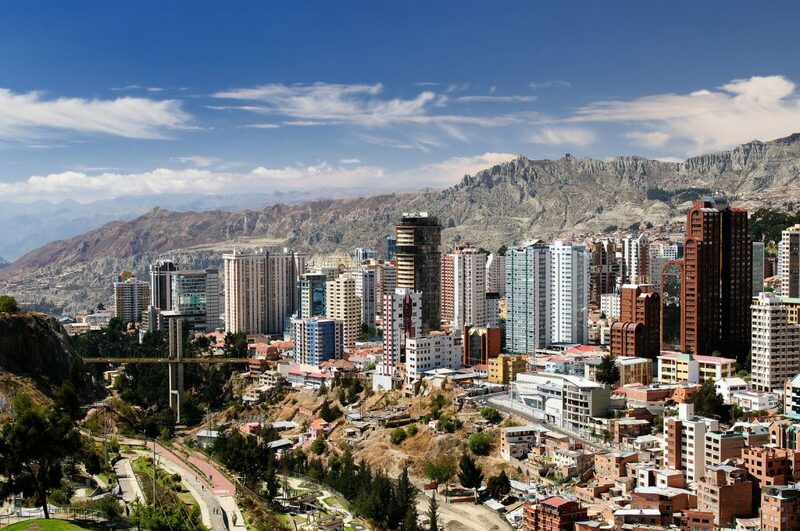 You had great things to say about La Paz, which is great because it is one of our most favourite cities. What would you say was your most favourite element of it? I am a food markets follower! The one in La Paz was by far the most interesting and the most articulate food market I have been in South America: Mercado 16 de Julio. I would always suggest to spend at least 2-3 hours to stroll into the market and to try some delicious home made food. If you could take home one element of South American culture to treat everyone with, what would it be? Previous post What festivals are there in Brazil in 2019?